A tribute to the actor who has died aged 91, whose style possessed a deep mystery, and had a gentle singing voice that evoked great pathos, a version of a song by Fred Rose, sung by many from Roy Acuff to Elvis Presley, and best known as by Willie Nelson in Red Headed Stranger (1975), but here performed with perfection by Stanton in the documentary about his life, Partly Fiction (2012). 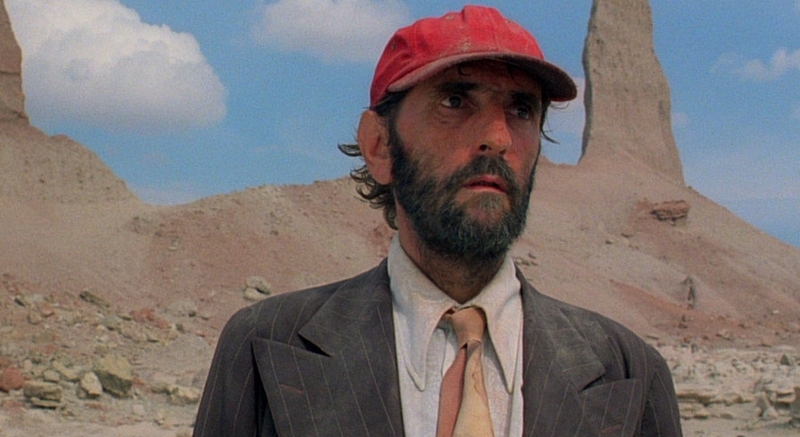 Stanton himself sung in many of his feature films and it wasn't until Paris, Texas that he played the lead at the age of 58. Perhaps though one of his great, forgotten renditions was in 1967's Cool Hand Luke, doing Just A Closer Walk With Thee.